Our vision is to provide the best customer experience in the industry. All that we do is digital and data-driven, which give us a unique edge. We use the insights we gain together with our multi-brand, single platform strategy to try to not only fulfil but exceed the expectations of the customers. Betsson offers the world’s largest mobile casino with close to 1,500 games and has a total of around 1,900 games available. A wide selection of world-class casino games is available for players anytime and anywhere. The Casino portfolio encompasses slots, table games, live casino and other games from many different suppliers and also a few proprietary games only available to Betsson’s customers. Our sportsbook offers bets on a wide selection of sports, leagues, markets and much more. In addition, odds are offered on current events concerning politics, outcomes in popularTV shows and just about anything our customers would like to bet on. Most recently added sports are snooker and horse racing. The Group provides live streaming of many sports, tailored per brand and offering betting on many markets withing every sport and game. Betsson has a fun and vibrant poker product with a large number of players and different game types. Whether you’re looking for low-stakes Texas Hold em, 5-card Stud or High-stakes Omaha the Brands within the Group have a perfect table for all player preferences. Other examples of games offered are bingo, scratch cards and creative variations of table games and dice games. We offer gaming under multiple brands, including Betsson, Betsafe, Nordicbet and Casinoeuro. The brands are operated on a proprietary platform, which is the core of the offer and the customer experience. All our brands can be found below. 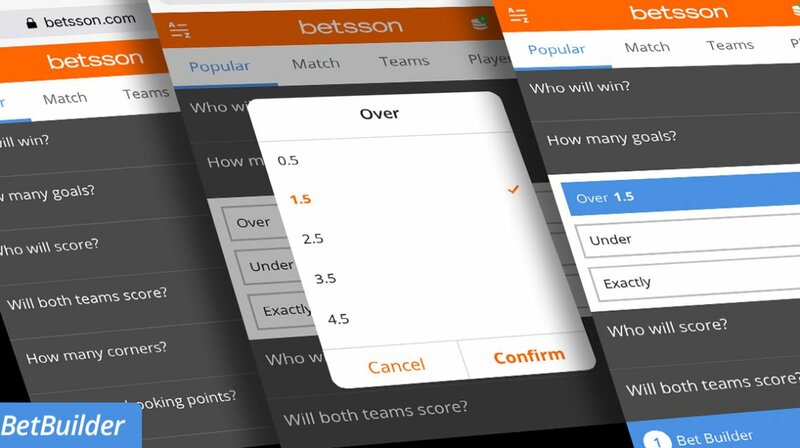 Betsson Group Affiliates is defined as the perfect business-partner for those who look for continual profits and progress in the online gaming world of affiliate marketing.